Zach Quinto talks Smokefall, self-examination, and Snowden. The actor and producer reflects on how the death of his father shaped his worldview and craft. Zach Quinto in New York City on June 9, 2011. 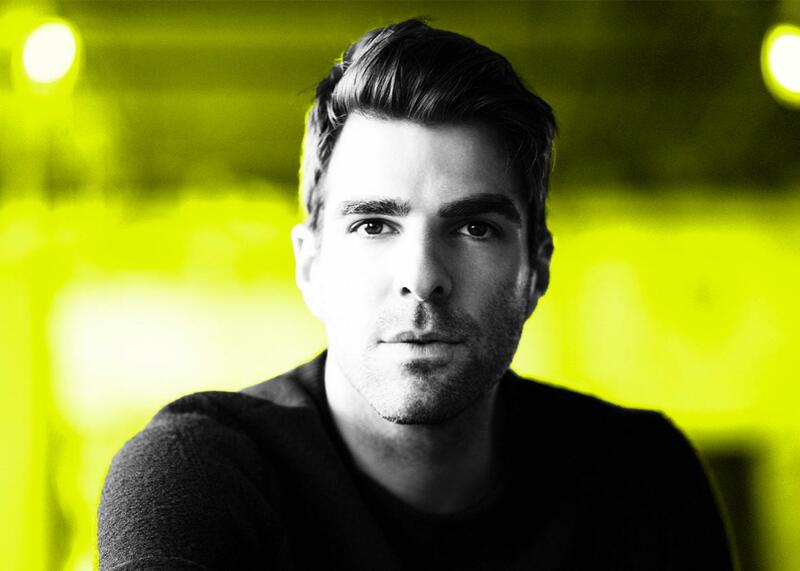 This week on the Moment, Brian Koppelman talks to Zach Quinto, the actor and producer best known for his roles in Heroes, Margin Call, and as Spock in the Star Trek films. On the show, Zach discusses how the death of his father shaped his childhood and career (2:00), how he landed in Noah Haidle’s Smokefall (16:00), and the years of self-examination that helped him better understand his goals as an artist (27:00). Plus, Zach reflects on how ayahuasca, a traditional plant medicine, helped him release a character that lingered from Angels in America (38:00) and looks forward to his upcoming role as Glenn Greenwald in Oliver Stone’s Snowden (43:00). To get tickets to see Smokefall click here. The Moment is brought to you by A&E’s hit series Bates Motel. Catch the new season when it returns Monday, March 7, at 9 p.m. Eastern time on A&E.